For years now, we’ve prided ourselves on providing the highest quality lighting supplies to home and business owners looking to save money while limiting their environmental impact. Now, we’re branching out: We’re stocking a variety of other useful appliances to help you live a better life. We’re especially proud of one of the new products we’re offering: a Thermo Fridge and Warmer with Cup Holders from Wagan Tech. Try this portable fridge out and you’ll wonder how you ever lived without it. It’s perfect for long car rides, holding up to 15 cans of soda and offering two built-in cup holders so those drinks have a secure place to sit. This product can maintain a lowest temperature of 32 degrees Fahrenheit for cool drinks and snacks or a highest temperature of 140 degrees Fahrenheit, keeping food at a safe temperature for consumption. The temperature is easy to control, too. With a hot/cold/off switch and easy-to-read red and green lights that indicate warming or cooling, you’ll always know that this appliance is doing exactly what you need it to do. The superior foam insulation on this fridge makes it especially environmentally safe and energy efficient. 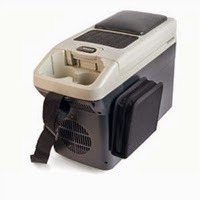 Designed for road trips, the fridge and warmer can fit in the center console, passenger seat or backseat and offers a padded arm rest for added comfort. It also comes with a detachable CD/DVD storage bag for maximum utility, and a carrying strap for added portability. To make it even more convenient on road trips, this fridge/warmer uses 12V power, so it can plug directly into your car’s outlet. We can’t stop coming up with fun uses for this! Potlucks, bringing food to a new mom, road trips, tailgating… the possibilities are endless! How would you use this? If you’re like many homeowners, you probably wish you could give your kitchen a good update. 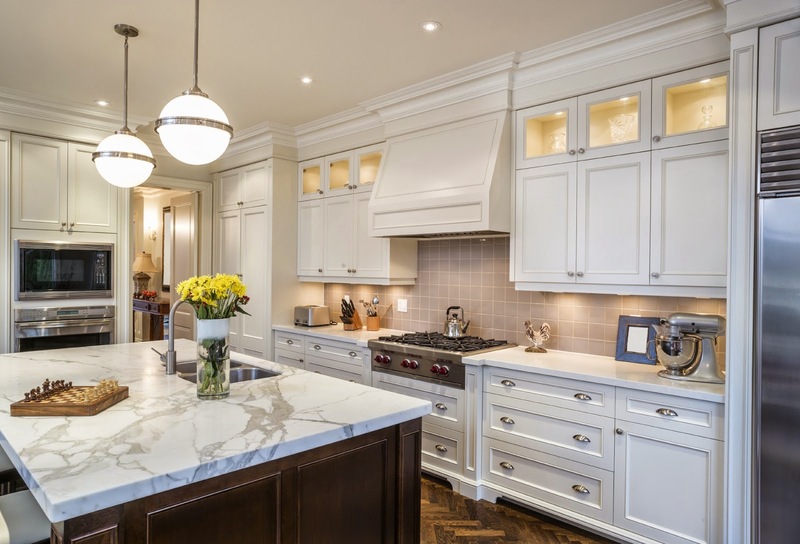 Of course, kitchen remodels can be pricey, so that’s not always a possibility. However, there’s one relatively inexpensive improvement you could make that will make a huge difference to the usability and beauty of your kitchen: upgraded lighting. Consider your workspaces. One of our favorite ways to make cooking a little easier is to install undercabinet lighting above your workspaces. This task lighting makes it easier to chop, measure and mix, and it takes advantage of space you’re probably not using. Don’t overlook your workspaces that aren’t countertops, though: If you have a kitchen island, task lighting would be especially important here, too. Add your personality. A fun pendant light can add some flair to your kitchen, and it doesn’t have to cost an arm and a leg. Look around at used furniture stores or Ikea for a great deal on a light that fits your style and décor. Use dimmer switches. While you might need bright light while you’re preparing a meal, a softer light is nice for serving food or eating a romantic meal. Choose fixtures and bulbs that allow for dimming, and choose a dimmer switch that fits with your décor. Trust yourself. It’s easy to second-guess your choices when it comes to changing up an important part of your home, but at the end of the day, it’s your home, and your opinions matter the most. Look for light fixtures that you like and that produce enough light for the room, and you’re sure to be happy. Have any questions about updating your kitchen with new lighting? Leave us a comment and we’ll try to help you out!